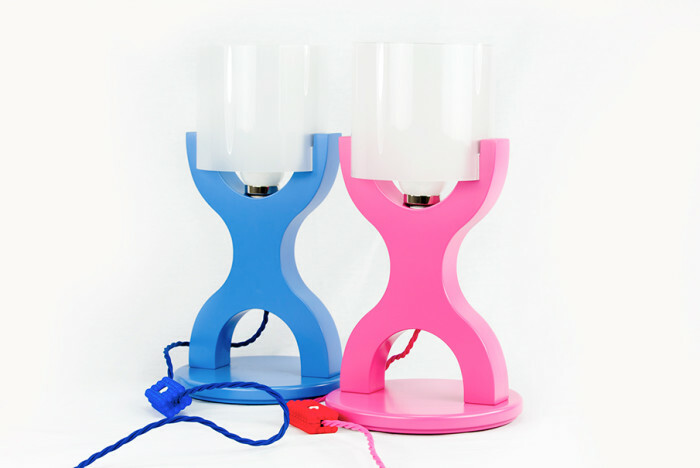 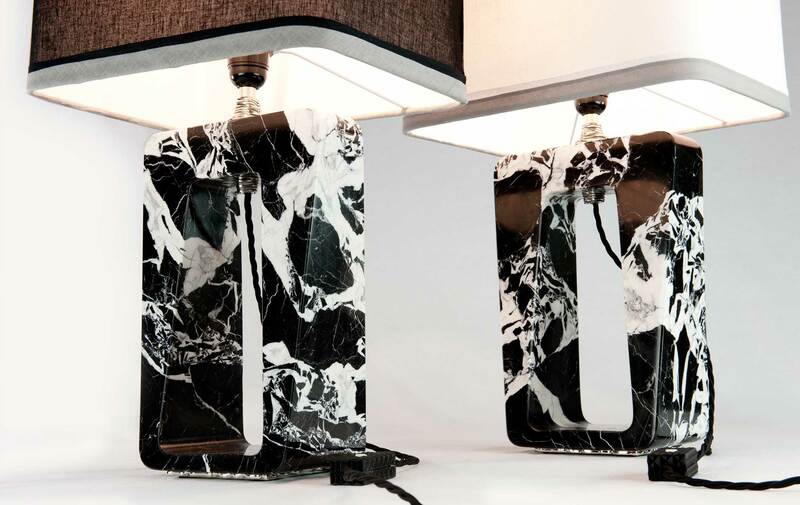 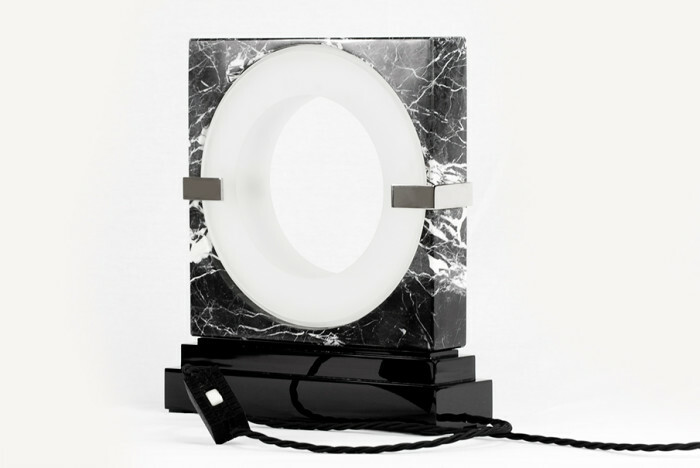 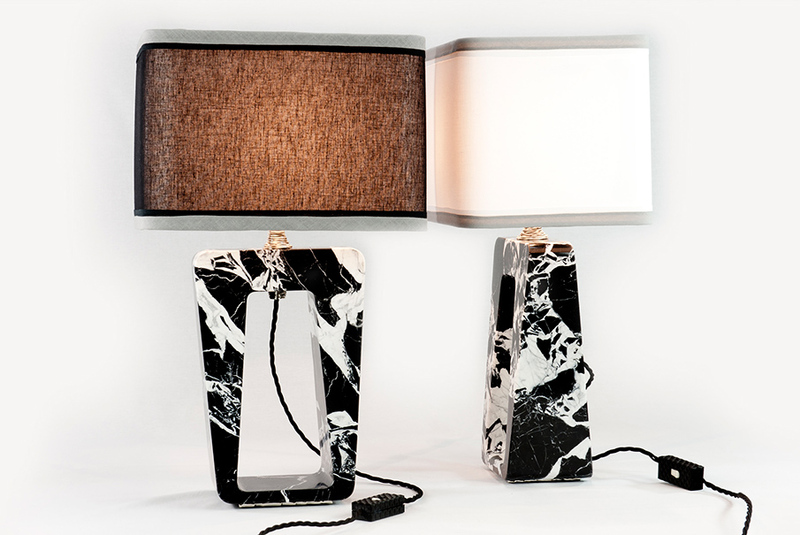 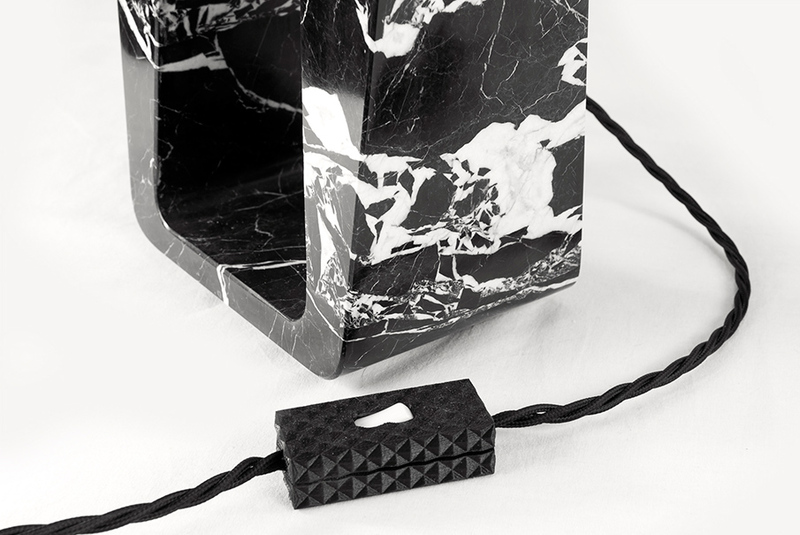 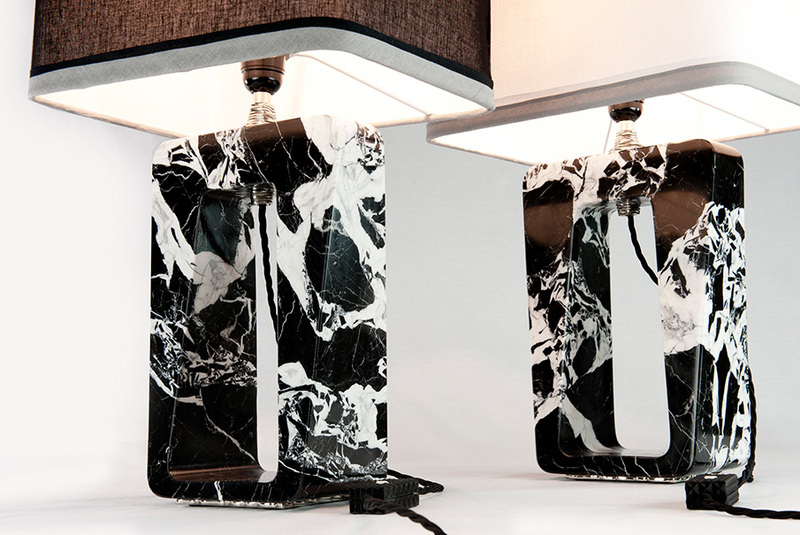 “O” is a pair of lamps in Aquitaine marble black & white, on a sculpture metal base. 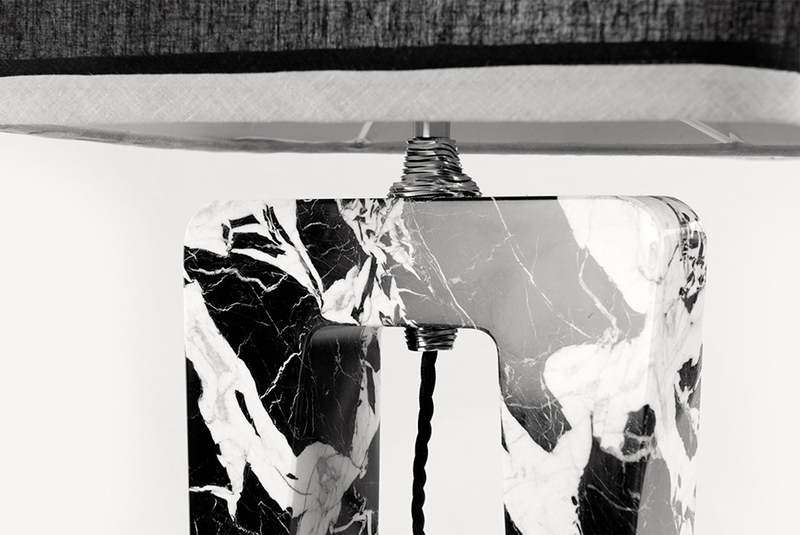  Hand finished in chrome metal. 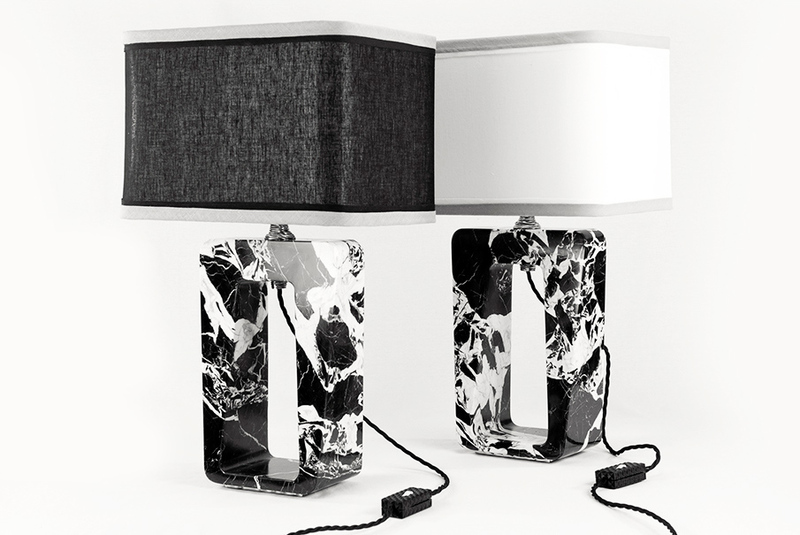 Lampshade not included (upon request).